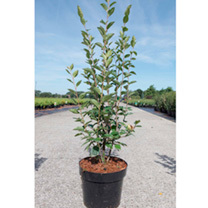 Cotoneaster lucidus is a spreading to up right deciduous shrub that is naturally spread by its seeds. 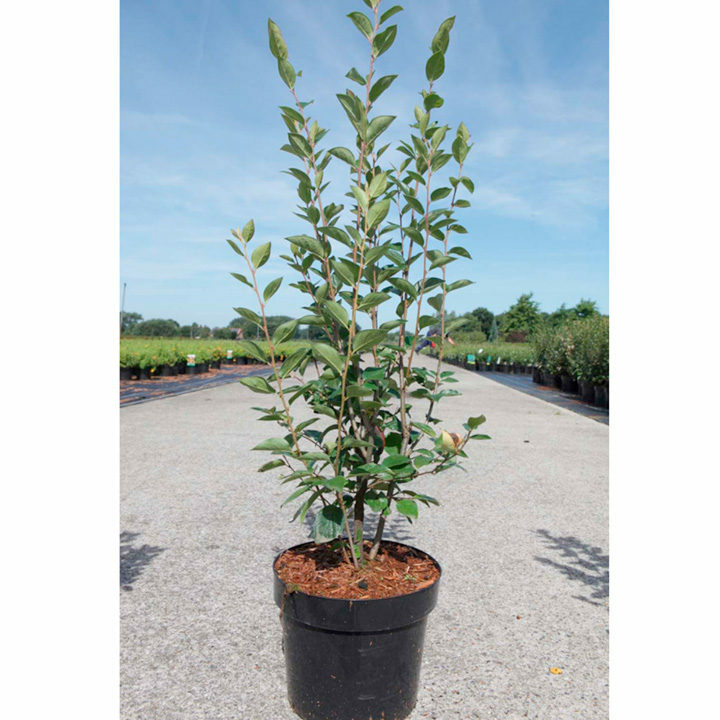 Also known as shiny cotoneaster or hedging cotoneaster, it is a medium sized shrub with long, spreading branches that makes its spread as wide as 3m making it ideal for hedging. Flowers May-June. Height 301cm+. Supplied in a 3 litre pot. Best planted in well-drained, lose soil.